"Thank you all once again for making me feel so welcome and special in the store." 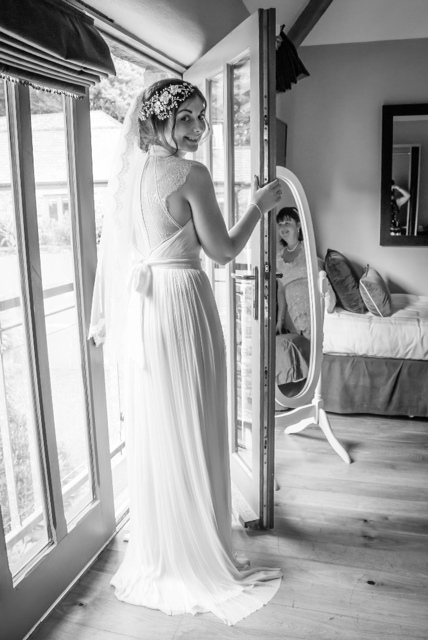 Thank YOU Emma for choosing Hermione Harbutt designs for your very special day! Emma is wearing May Blossom Double Headdress by Hermione Harbutt. Captured here by the talented Clare Barton Photography.